Baltimore pop-punkers All Time Low have released a new song, The Reckless and The Brave, which can be streamed here. 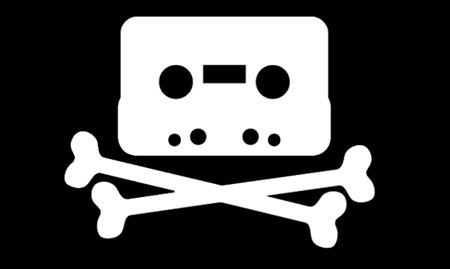 It’s very rare to find someone in this day and age who hasn’t succumbed to one little illegal download in their life. Even if it was just a song by a band you were curious about, most people do it and know full well they’re breaking the law. So here we are, another year has crept upon us, and what a year it’s going to be. With no time to even contemplate what’s in store this year, venues are jammed pack full of tours across the UK, with some of the biggest tours we’ve seen in a long time. It’s not just our home grown talent that’s making stops around the country, in fact, quite the opposite with a huge list of pop punk and alternative bands flying from across the pond to grace us with a visit. First to arrive are loveable Americans, Four Year Strong, who come to the UK with the first plays of new album, In some way, shape or form which was released last November in the UK. The band will only be here for a week but are still making sure no fan is left playing from Leeds to Portsmouth. Support comes from rising British talent, Don Broco and pop punkers, A Loss for Words. They were meant to be joined by American newcomers, This Time Next Year, however due to financial issues the bands announced before Christmas they would have to pull out and apologise to any UK fan that was going to see them. 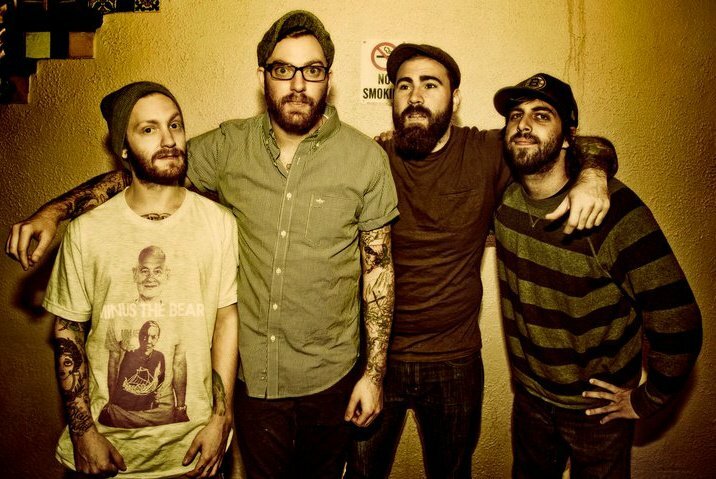 Expect a whole host of crowd sing-alongs when the Four Year Strong takes to the stage. A tour not to be missed. Next to come from across the pond are the fan girls favourite, All Time Low, no stranger to the UK, the band are followed by a great support that can rival the All Time Low themselves. We Are The In Crowd are a male and female dual vocal led group, but don’t let that put you off. If anything, they’ve started a new trend for the music scene and front lady, Tay Jardine is waving goodbye to the Paramore stereotype that every female fronted band automatically gains nowadays. The Maine are also flying over to join the tour, a band, who managed to break their way in the UK scene after a successful headline tour early last year. 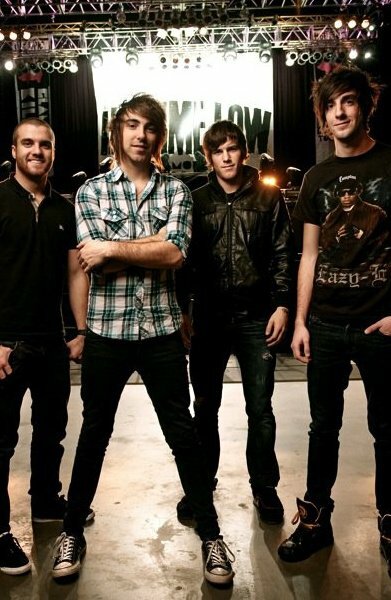 Although All Time Low have shot to fame on this side of the Atlantic, the band have actually been around for quite a few years – so don’t let the cheesy pop punk put you off. I assure you, between songs the guys will provide you with some laughs as, unlike many other ‘we’re good looking and we know it’ bands that seem to be ever increasing in the music world, All Time Low do not release it and if anything would rather be vulgar on stage than make the crowd of adoring fans love them anymore. Its not just our American friends going on tour this month, Watford boys Lower Than Atlantis are touring all over the UK. Still breaking through the UK scene 2012 will no doubt be the year for these boys. After getting back from the US at the end of last year, they have took a short break before getting back on the road on the 20th. They’ve already managed to sell out the Southampton and London dates so make sure you get yourself a ticket whilst you can. Coming back to the UK are Brand New, this is a rare opportunity so if you’re a fan, grab a ticket whilst you can because Brand New don’t stick around for long. 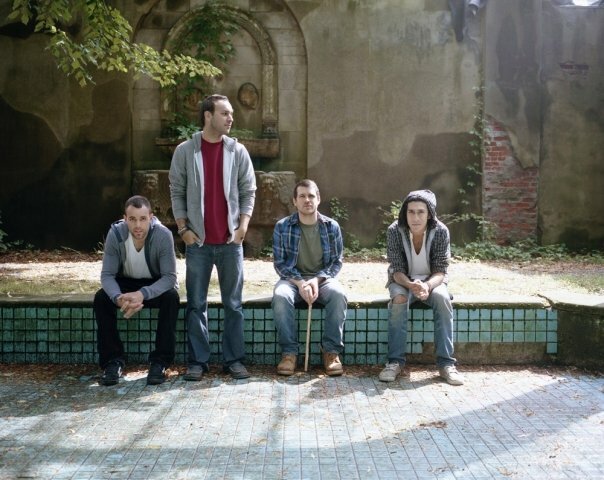 Frontman Jesse Lacey and the boys come back to our shores this February and there’s no doubt each show will be totally unique. The bands lyrics are enough to send shivers down anybody’s spine so expect something special, and for less than £20 it’s more than worth it. Finally, this year see’s the return of the annual Kerrang! 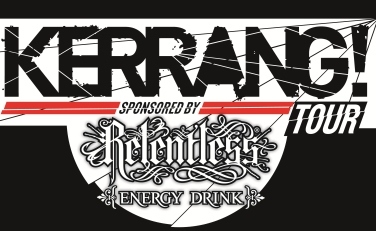 Tour Sponsored by Relentless Energy Drink, which always has some amazing headliners with rising acts that are sure to impress with past years hosting it to the likes of Good Charlotte, Four Year Strong and Alexisonfire. True to its word, this year has a cracking line-up, with pop punk veterans New Found Glory co-headling with Sum 41, a band who rarely come over to the UK, up and coming screamers, Letlive and British band, While She Sleeps. With such a varied line up you’d be mad to miss it, and the best thing about it? It’s only £20. Tickets are selling fast so be sure to yours before the tour kicks off at the beginning of February. There you have it, just some of the tours that the UK has to offer in the coming weeks. Make sure you have yours planned out as the majority all fall over the same weeks so you don’t want to be clashing your tours! All Time Low will be in the UK throughout most of January – if you haven’t yet got a ticket to their tour be sure to snap one up ASAP! Any David Bowie fan (or anybody with Google) will be able to tell you that the next line is “All Time Low”. The CtrlAltRock pop-punk favourites previously played Soundwave in 2008 and 2010. Stay tuned for any updates on the elusive line-up, including the “bigger than KISS” headliners. 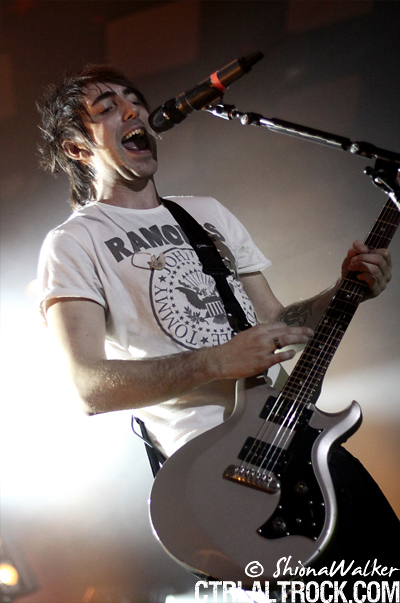 A couple of weeks ago, CtrlAltRock had the pleasure of interviewing Alex Gaskarth and Jack Barakat from All Time Low. They hand-drew these ultra-exclusive sneak peeks of their album artwork from their upcoming record ‘Dirty Work’. Given the recent natural disaster in Japan, CtrlAltRock would like to take this opportunity to give what we can to such a vital cause, while giving fans the opportunity to win these awesome prizes. So, in order to be entered into a draw for the artwork, we’re asking each of you to donate to the cause. Make a donation here on the Red Cross website. You can donate however much you would like, or whatever you can afford (the amount you donate doesn’t affect your chances). The Red Cross will be using these donations to aid the relief effort in Japan over the coming months and years. 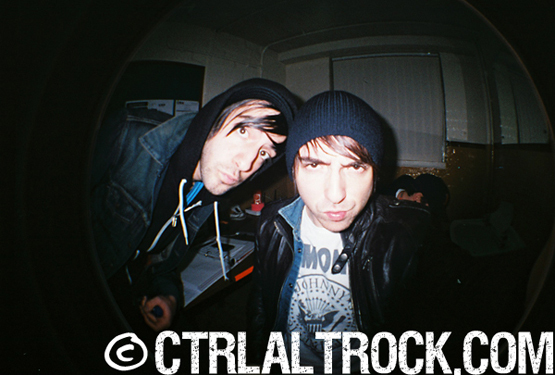 Send the photo to competitions@ctrlaltrock.com with the subject header ‘All Time Low’. That’s it! You’re instantly entered into the grand prize draw. The contest will close at 12pm GMT on April 13th, and you can enter as many times as you’d like. Each drawing will be raffled off separately, so you have double the chance of winning. 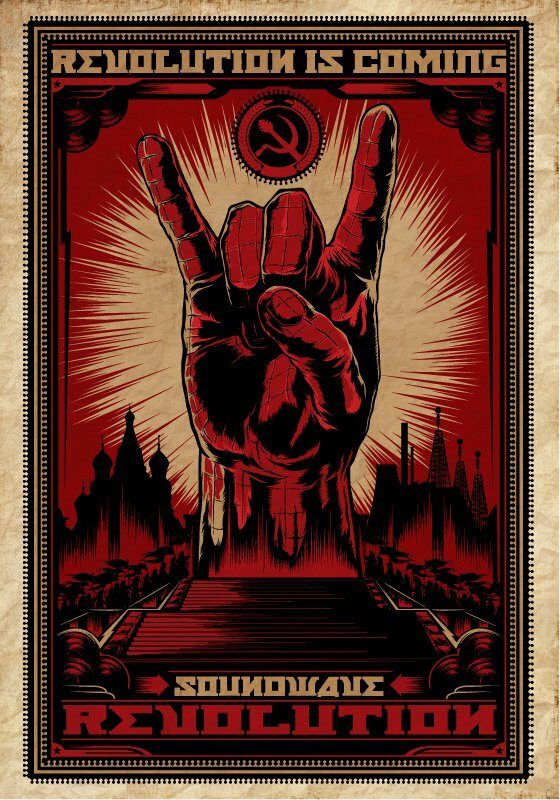 Keep an eye on CtrlAltRock for more opportunities to win awesome prizes from great bands while helping an amazing cause. In the meantime…what are you waiting for. Donate!